In an effort to expand its VAS portfolio, Tata DOCOMO has launched another service – Endless Music, a complete bank of music with various categories and sub categories. Under this service, customers can enjoy and listen to endless music for the entire day and can also download ringtones of their favorite songs by paying a subscription charge of Rs 2 per day with no extra/hidden cost attached to it. With an additional cost of Rs 1 per day customers will also get the benefit of downloading unlimited Call Me Tunes (CMTs). 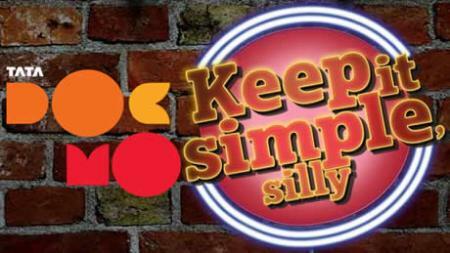 This service is available for all the Tata DOCOMO post-paid and pre-paid customers across all the circles. To avail this service, customers have to dial IVR Short Code 59090 (Toll Free). The service is auto renewable on daily basis.